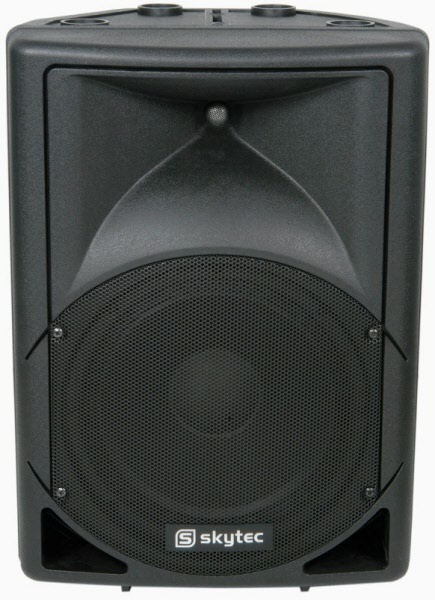 QTX QS12 has a 12" LF Drive unit and 25mm Compression driver, price and quality have yet to be matched by cabinets in this class. Used by many audio enthusiasts, touring companies and professionals. The tough plastic housing is ready for "on the road" use. The included stand adaptor enables you to use these enclosures as stage monitors.